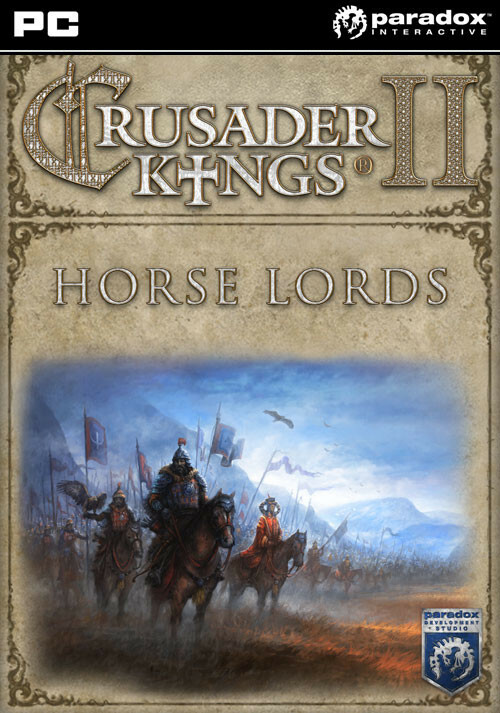 Buy Crusader Kings II: Horse Lords as a Steam Key. 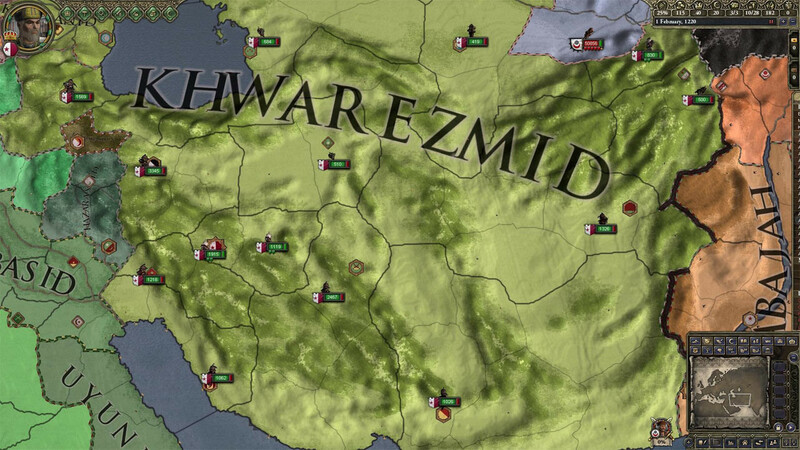 Summon your warriors, gather the horde. 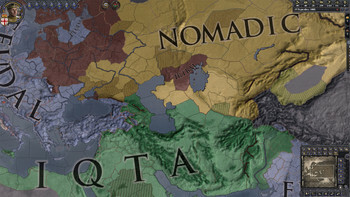 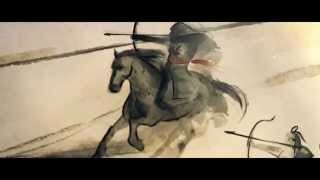 Saddle up and ride out to conquer - Persia, Europe and India all await their new master! 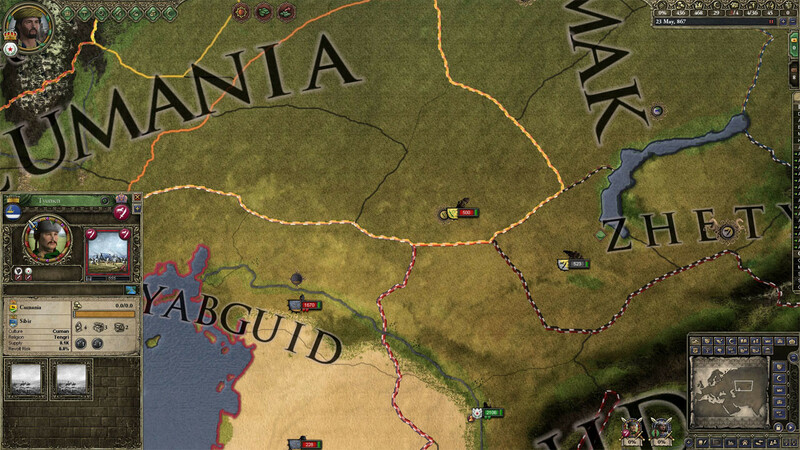 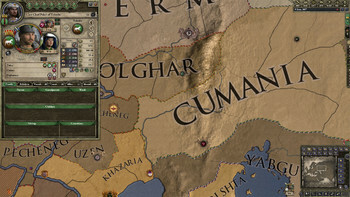 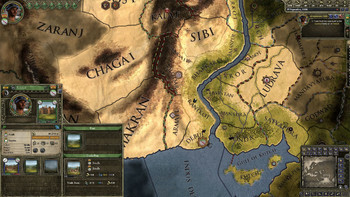 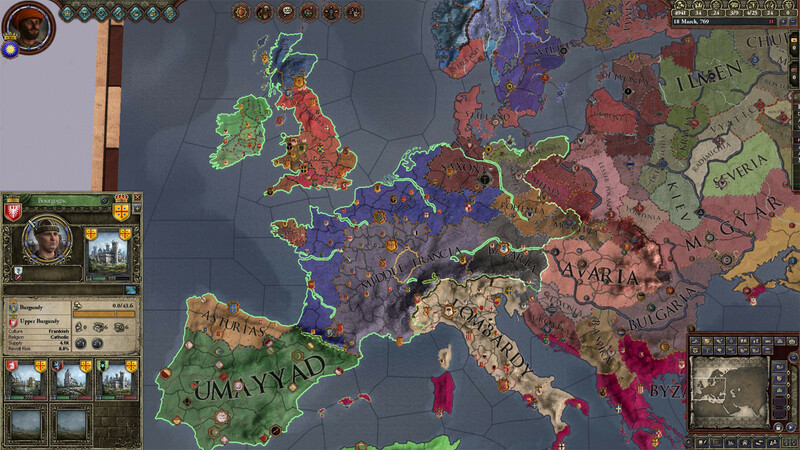 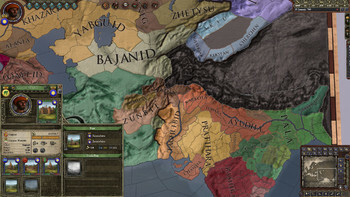 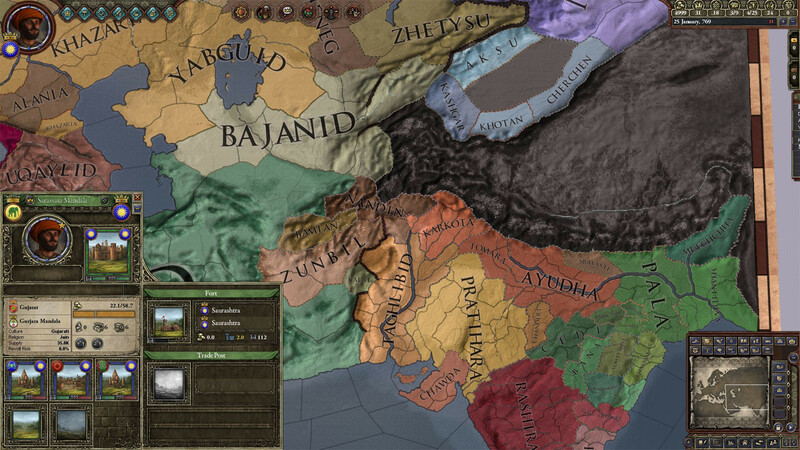 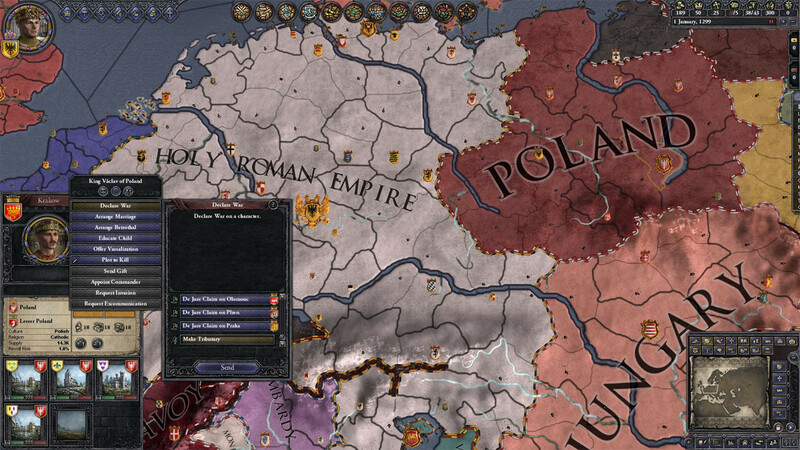 Crusader Kings II: Horse Lords is the ninth expansion for the best-selling strategy RPG Crusader Kings II, bringing players expanded gameplay based around the dynamic and vibrant nomadic cultures of the Eurasian steppes. 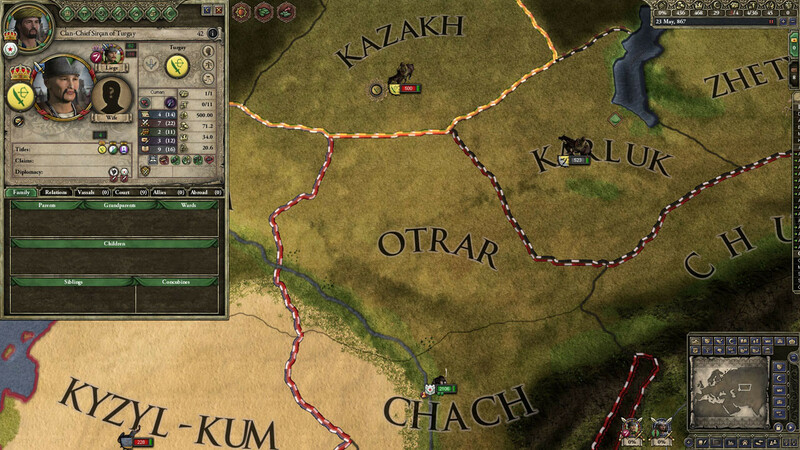 In Horse Lords, you will be able to take anything from a smaller nomadic tribe to a great horde and start building your empire from horseback. 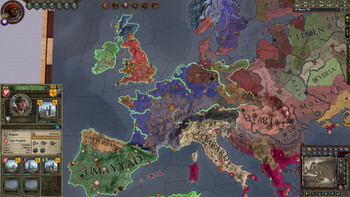 This expansion introduces a number of new systems and game mechanics, for example a completely new government form and the possibility of having tributary states. 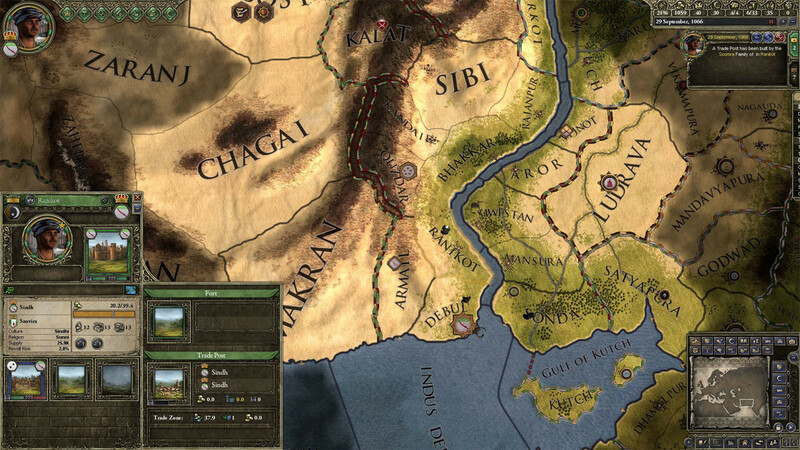 You can also expand and control trade on the ancient Silk Road in order to finance your conquests - but beware - others will also try to gain control of these lucrative routes, and enemy raiders may try to destroy your trade posts if you don’t guard them well. Can you build a Pax Mongolica and dominate Eurasia, connecting East and West under your rule and creating a new era of prosperity? 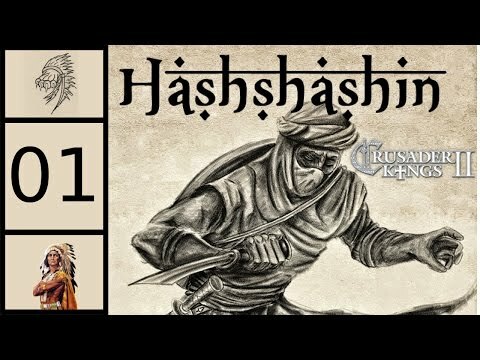 Or will you be the terrible sword that cuts down what others have built, crushing all in your path? The time has come to take the reins of history. 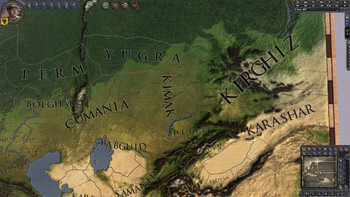 You can become the Great Khan! 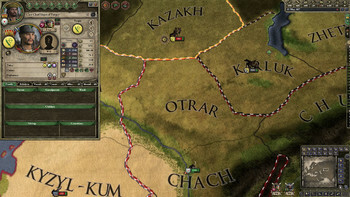 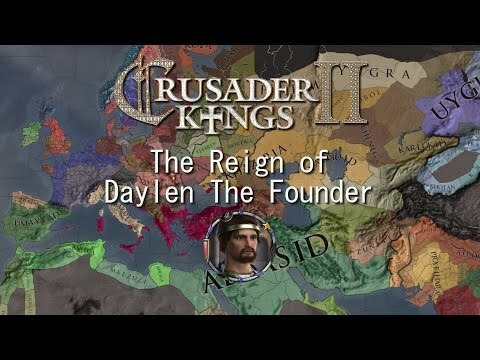 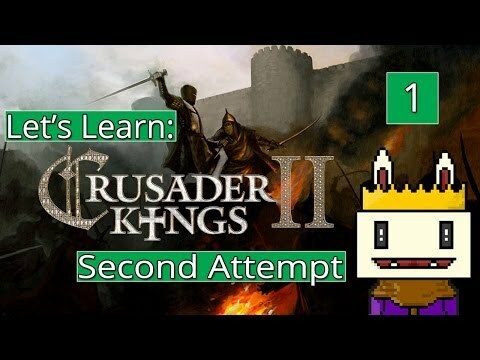 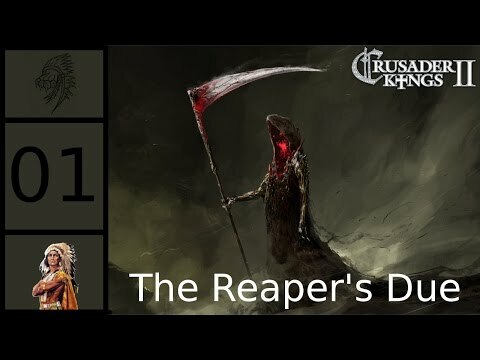 Problems with Crusader Kings II: Horse Lords?